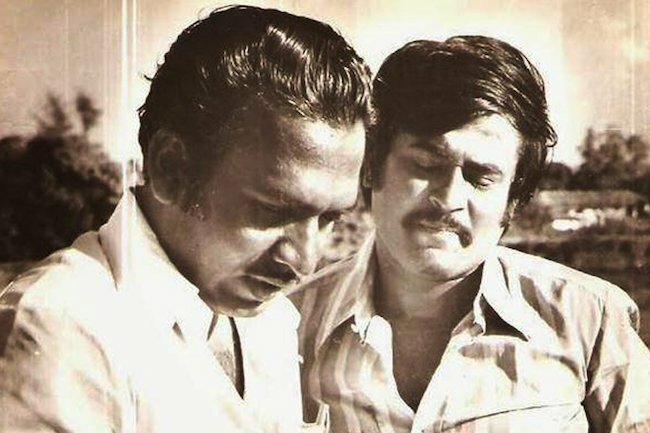 J Mahendran's 'Mullum Malarum' made Rajinikanth the Superstar that he is today. 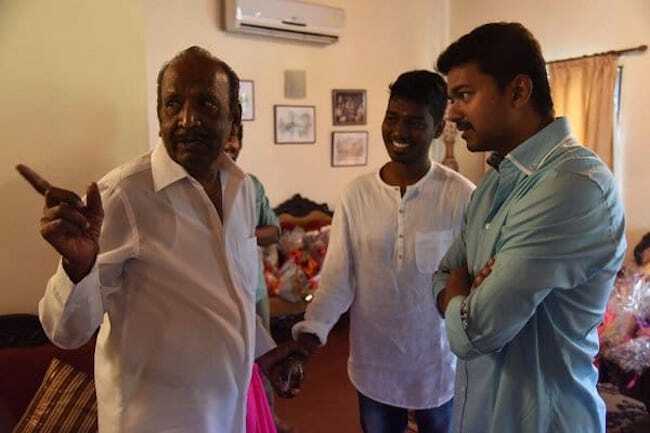 Veteran director J Mahendran, who has given Tamil cinema several important films including Aadu Puli Attam (story, dialogues) Mullum Malarum (debut as director), Uthiripookkal and Nenjathai Killadhe passed away at his residence in Chennai early on April 2. Public homage for the director will be held from 10.00 am and his last rites will be performed at 5.00 pm on Tuesday. The director had been critically ill for the past few days and was undergoing treatment at Apollo Hospital in Chennai but was taken home on Monday night. The director was 79. Born in 1939, Mahendran began writing stories for filmmakers way back in 1966. The film Naam Moovar by director Jambulingam starring Jaishankar, Ravichandran and Nagesh was based on Mahendran’s story and this was his very first attempt in cinema. His other notable stories include the female-centric Panakkara Pillai starring Jayalalithaa in the lead and Sivaji’s acclaimed Thanga Pathakkam. “I would not have made the film if Rajinikanth had not been in it. I had a producer who never turned up on the sets; but I had Rajinikanth, Ilaiyaraaja for the background score and Balu Mahendra for the camera. Naturally, the film was a success," he once said in an interview. The director played a small but an important role in Rajinikanth’s Petta where he was seen breathing life to a complex character - an influential, caste-obsessed man who is willing to let go of his caste pride for his daughter’s happiness. His other film appearances include Kamaraj, Nimir, Mr Chandramouli and Boomerang (his most recent). 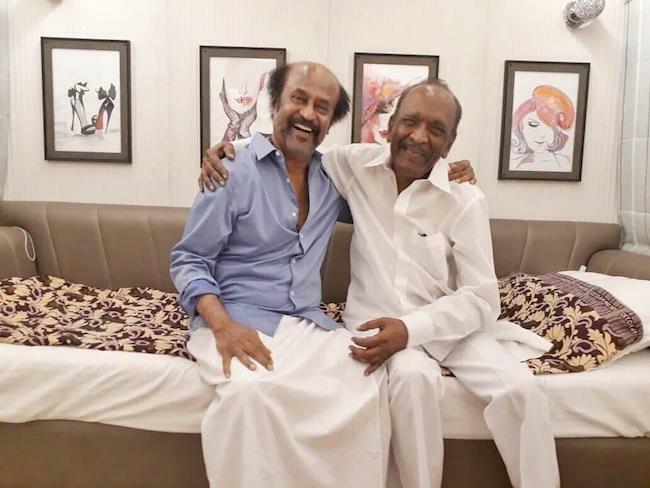 Though #SuperstarRajinikanth was introduced by #KBalachander, the actor's most favorite director is #Mahendran. Mahendran was one of the finest directors and a fine human being too.